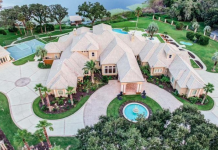 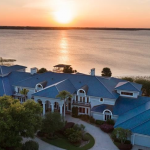 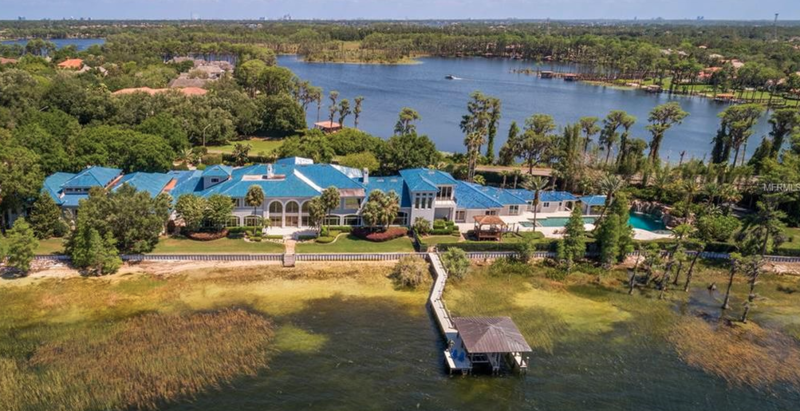 Basketball superstar Shaquille O’Neal has just listed his lakefront mega mansion. 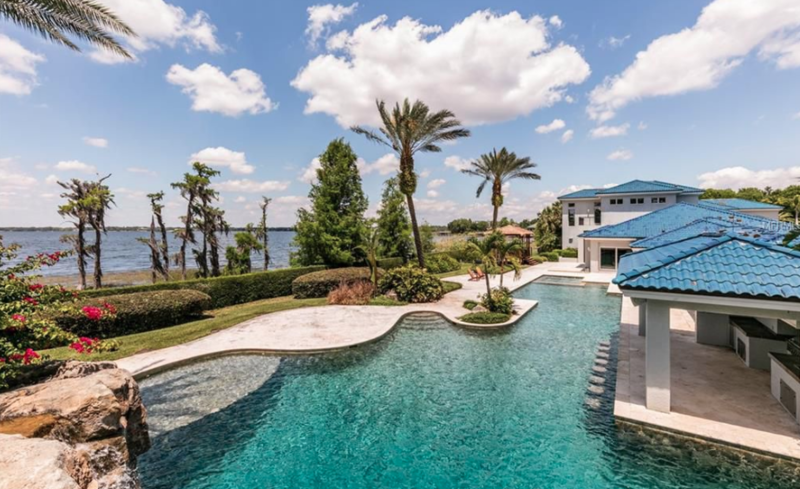 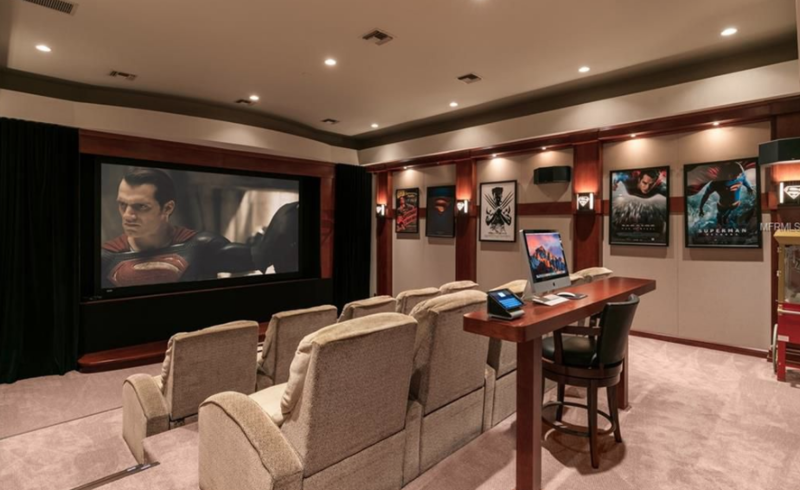 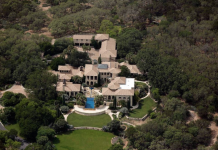 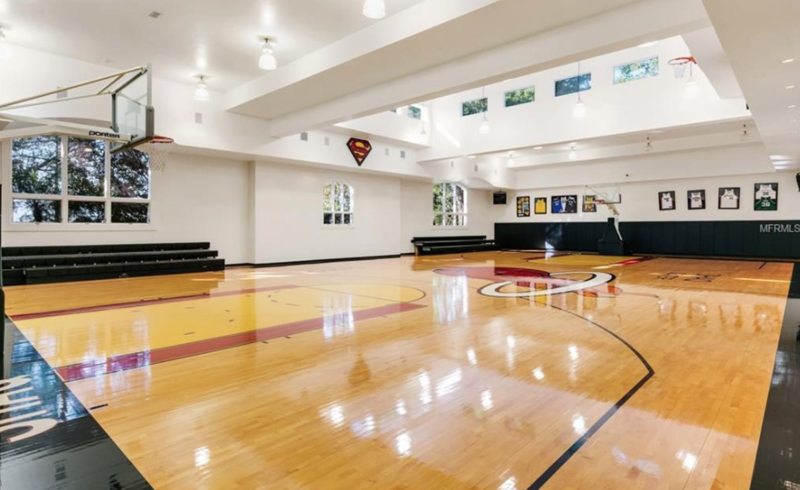 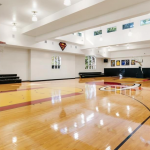 The home, which appeared on MTV’s Cribs, is located at 9927 Giffin Court in Windermere, Florida and is situated on 4 acres of land. 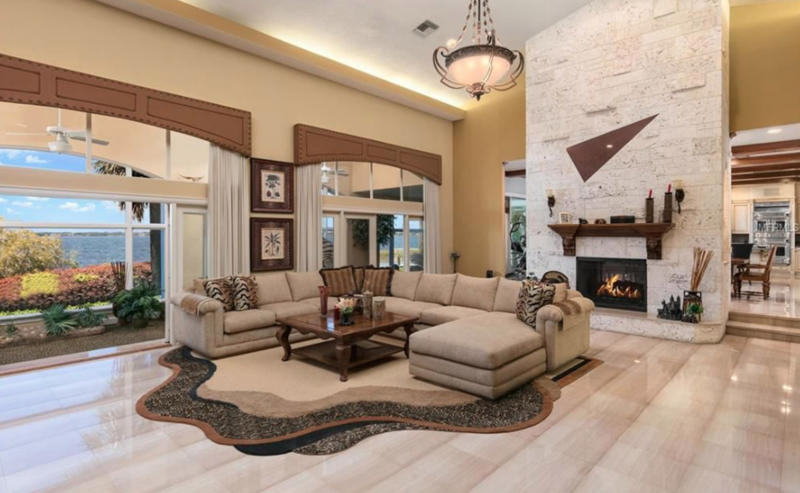 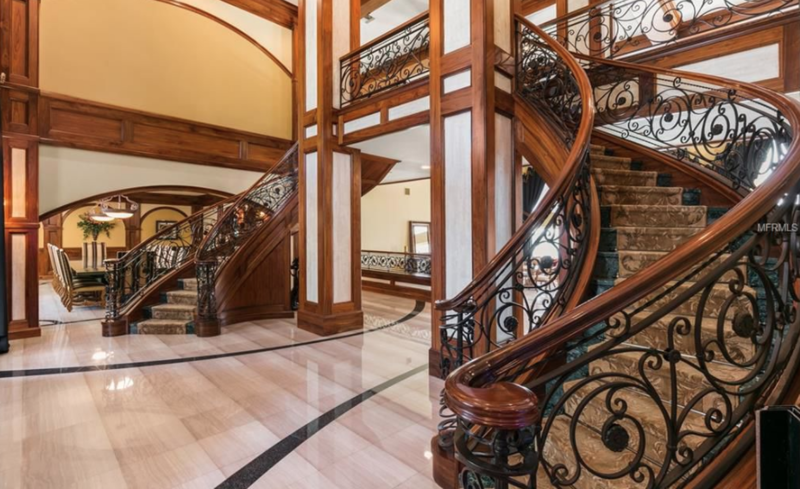 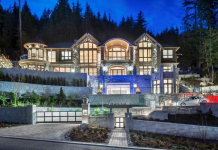 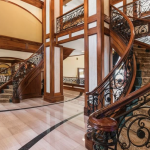 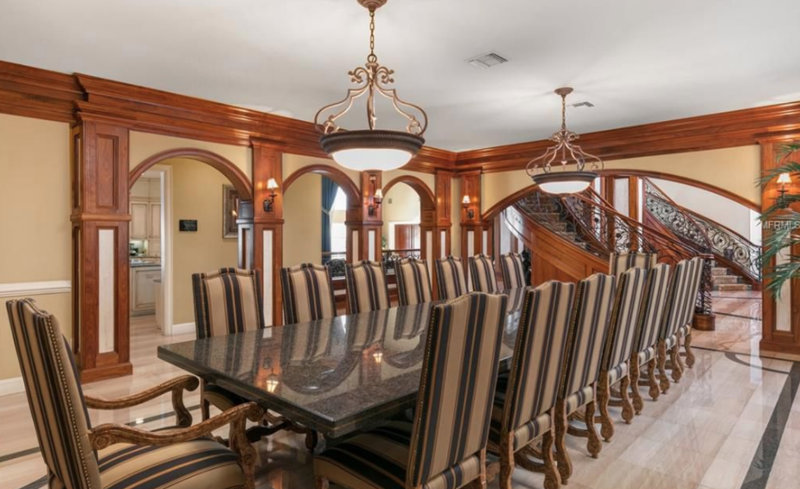 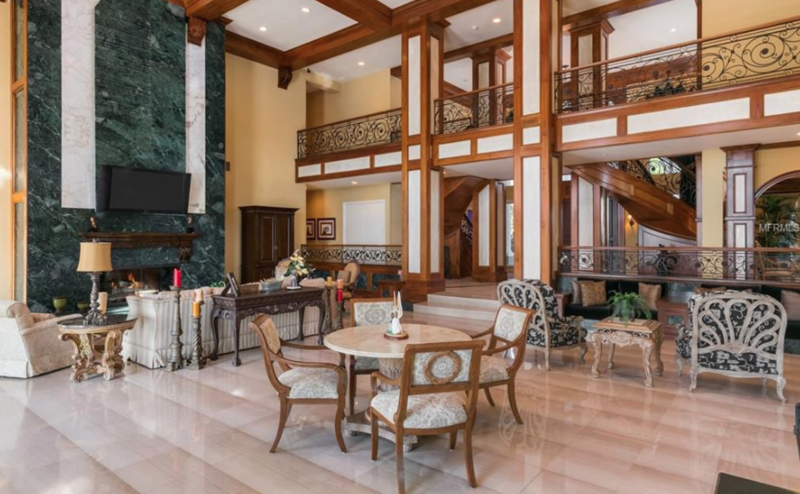 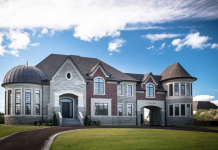 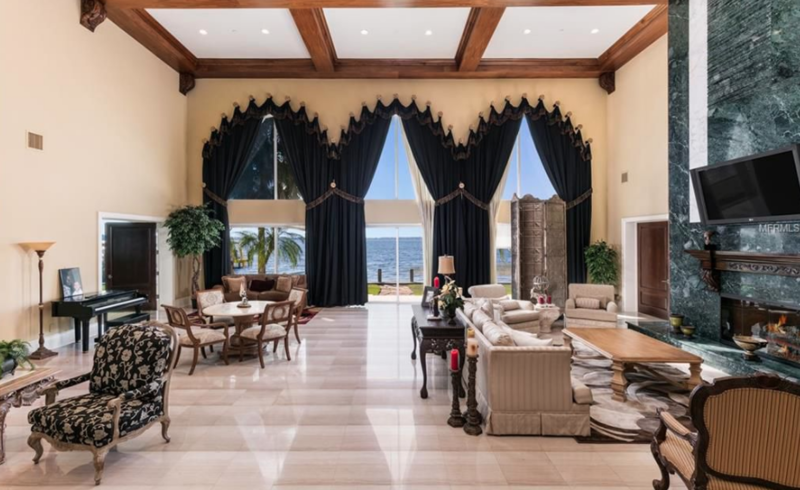 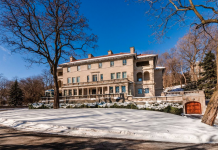 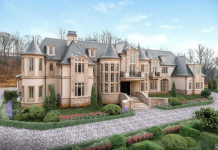 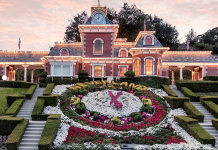 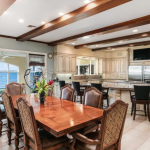 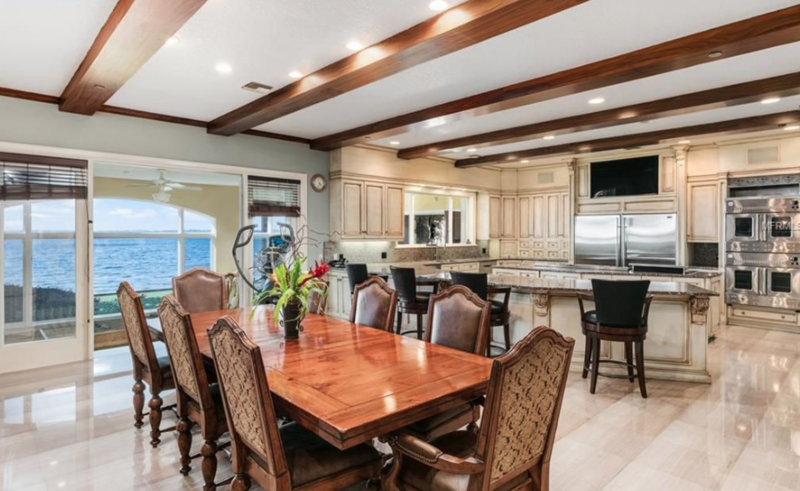 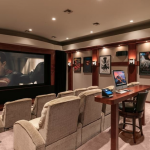 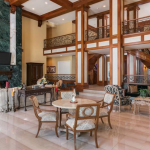 It was built in 1990 and features approximately 31,000 square feet of living space with 12 bedrooms, 11 full and 4 half bathrooms, 2-story foyer with double staircase, 2-story great room, formal dining room, gourmet kitchen, breakfast room, family room, home office, lounge with wet bar, walk-in humidor with wine storage, home theater, indoor basketball court, 17-car garage and more. 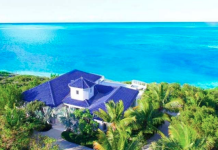 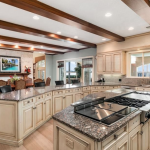 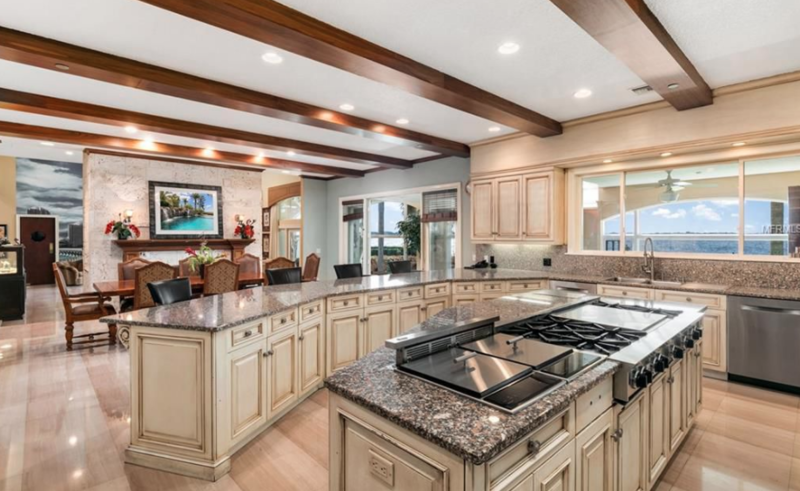 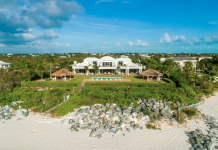 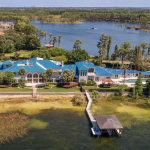 Outdoor features include a gated entrance, porte-cochere, covered/uncovered patios, kitchen/BBQ, swimming pool with rock waterfall and a dock. 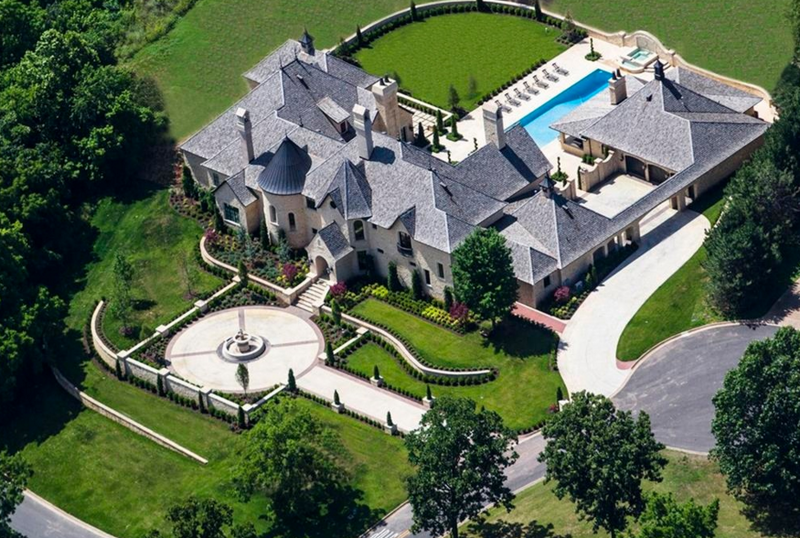 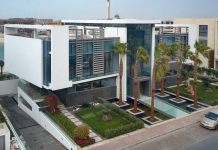 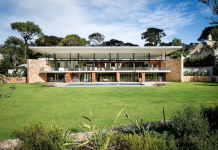 It is listed at $28,000,000.